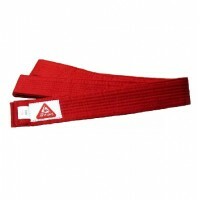 Red Belt:The color of blood, the essential life force. 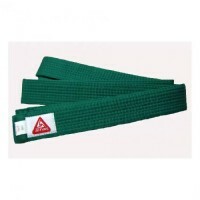 Maturity, honor and respect are exhibited as ..
Green Belt:The color of growing things that all can see. Power begins to develop. Size: approx .. The color of the rising sun. Seeds in the ground begin to germinate and grow. 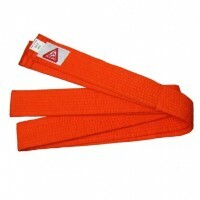 Basic tae kwon do tech.. 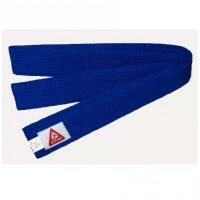 The blue belt represents the sky or heaven toward which the student's taekwondo skills stretch. ..